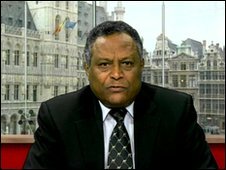 Girma Asmerom Returns to Addis Ababa as Eritrea's Ambassador to African Union! The one man regime in Eritrea is known to do the unexpected to survive another day. In the aftermath of its huge defeat by the Ethiopian defense forces it signed on the dotted line not to station its forces within 25 KM from the border area as Ethiopia demanded. Today after belittling the African Union over the years, it has decided to respect it by appointing an Ambassador! The question is why? 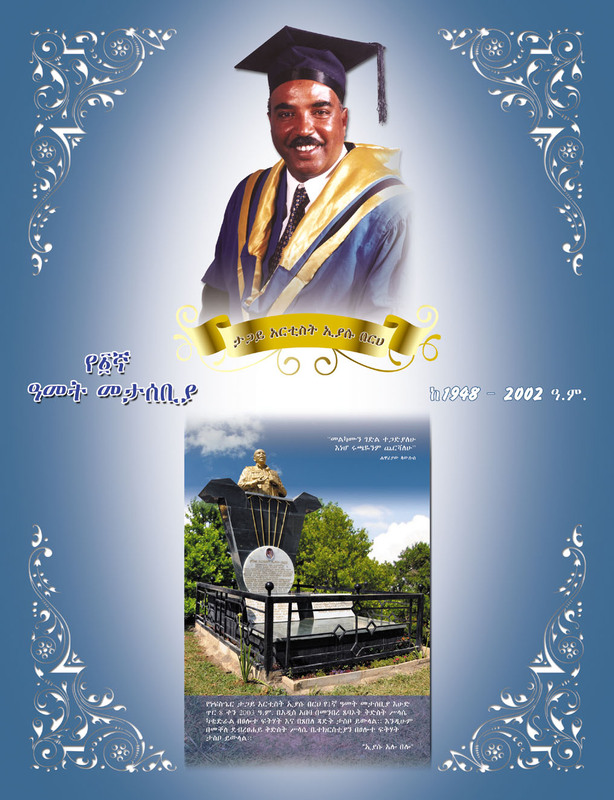 What does this mean to the Eritrean Opposition in Addis Ababa? Who else could benefit by Eritrea's government right hand man presence in Addis? Egypt? who.... have your say! Determination, then, to defeat tyranny, Determination now to defeat backwardness and poverty! 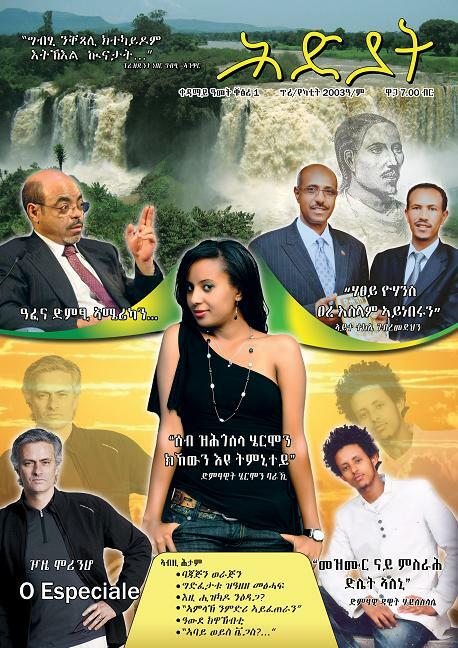 Interview with w/ro Nigisty Miruts the wife of the late Iyasu Berhe. Iyasu passed away a year ago suddenly while helping to raise funds for the City of Alamata. 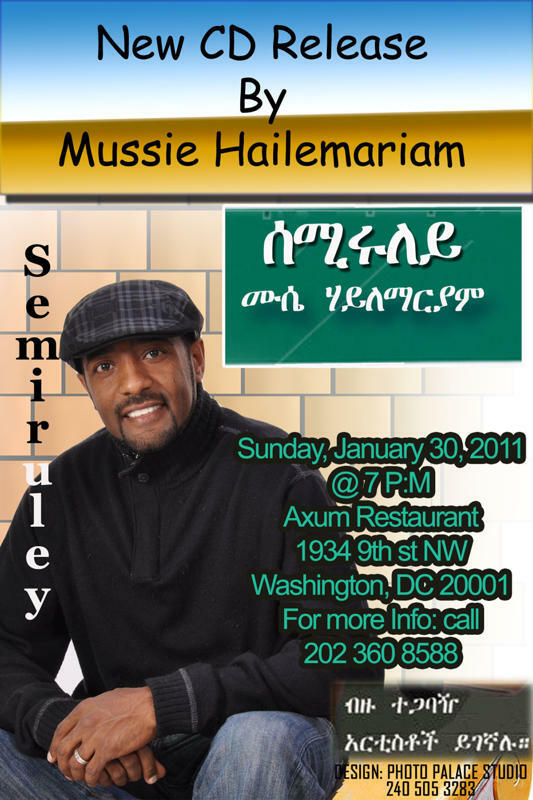 Ambassador Girma Birru Engages Community Leaders of the Ethiopian Diaspora in the Washington Metro Area. Jan 13, 2011(DC)- Ambassador Girma Birru introduced himself to Ethiopian Diaspora community leaders, Professionals, business entrepreneurs, representatives of NGO's, associations and organizations in the Washington Metro area to-day January 14, 2011. 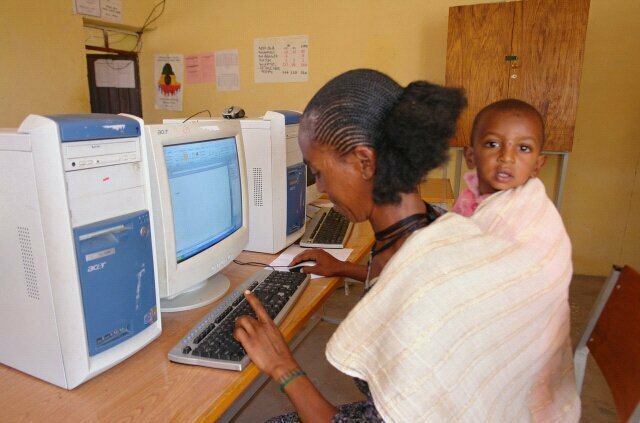 The new Ethiopia in pictures! 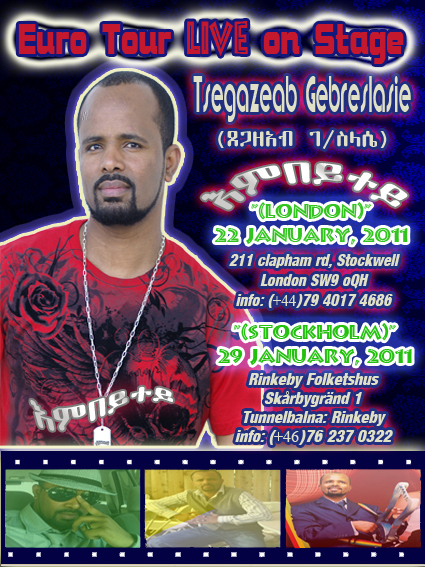 Extremist may not believe when we say there is anew Ethiopia but the world is noticing! It is their loss to miss such transformation of their beloved mother land! ADDIS ABABA (Reuters) - Ethiopia has penalised retailers and suppliers in the capital who raised the prices of consumer goods such as bread by amounts higher than caps set in January, authorities said on Thursday. 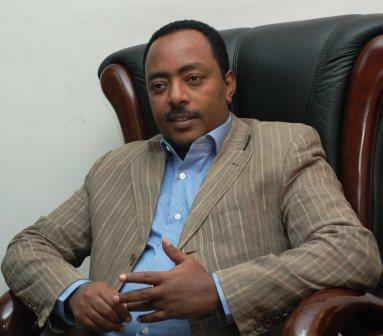 Ethiopia�s Somalia Policy: A Very Brief Critique. Ambassador Girma Birru, Presents His Credentials to the State Department. Commentary on "FORGET THE �FORGIVE & FORGET� MANTRA OF A MISPLACED PITY"
Co-operation of the Nile Riparian Countries and the Equatorial Lakes Region is Quintessential!